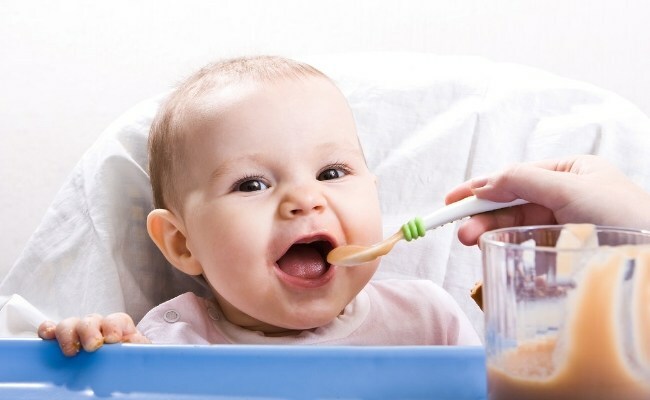 The foods which you actually eat is the main source in the production of milk for your baby. MY grandma usually says that if we eat some food which may create gas for us means it will surely affect the baby too. 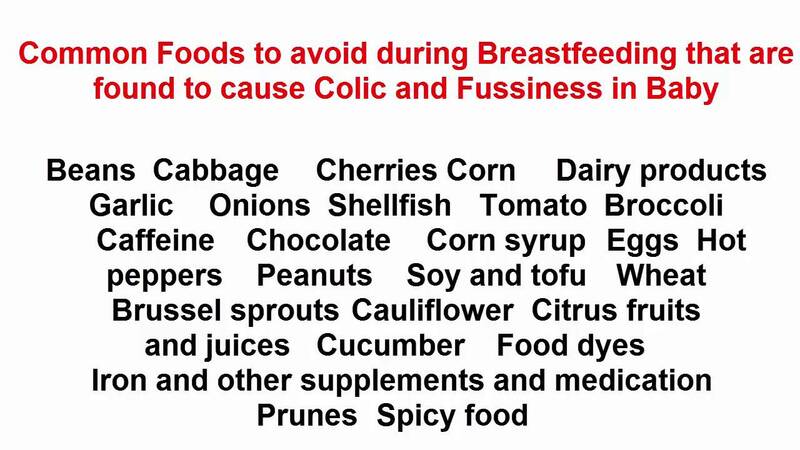 So she usually take some ginger and squeeze the juice from it and as me to drink it. 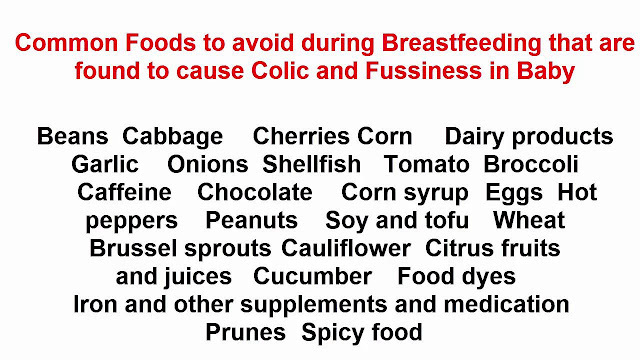 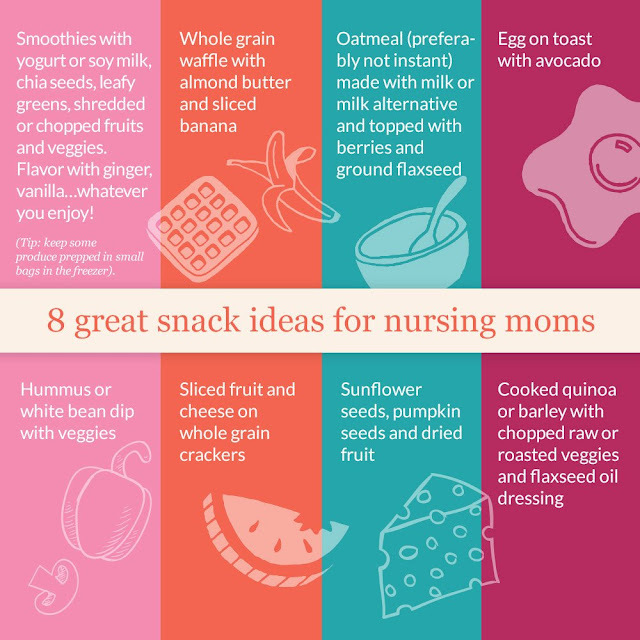 There are certain foods which you should avoid when breastfeeding. 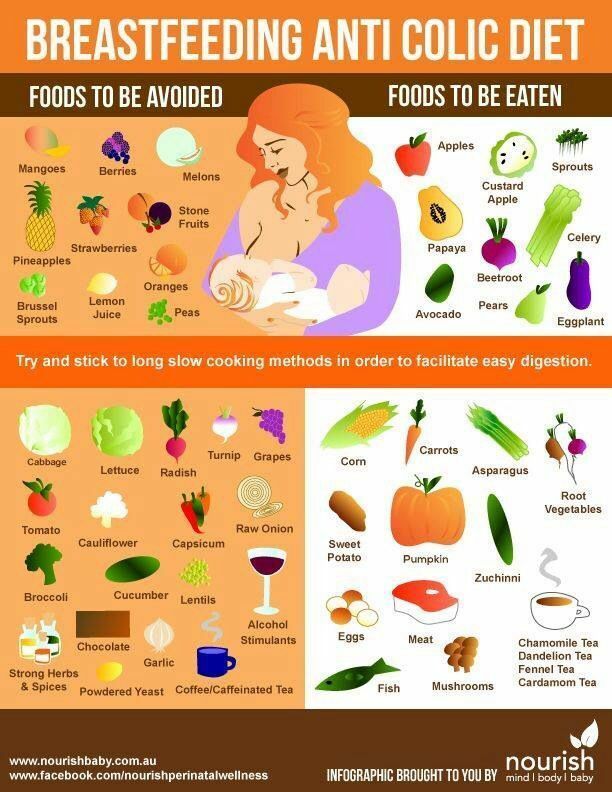 Those food will create gas, tummy problem, rashes & colic in babies. 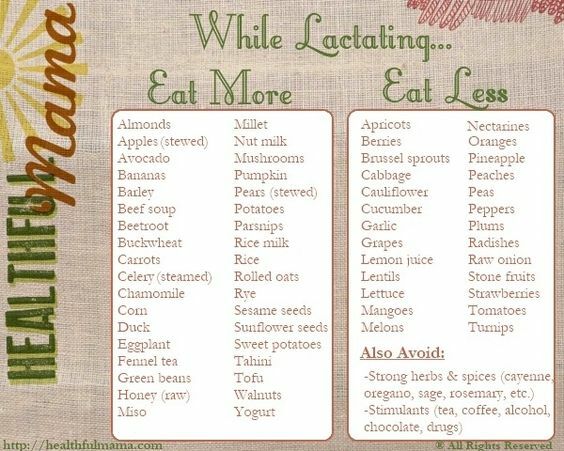 9)Coffee & Tea - Contains caffeine and affect the milk directly.